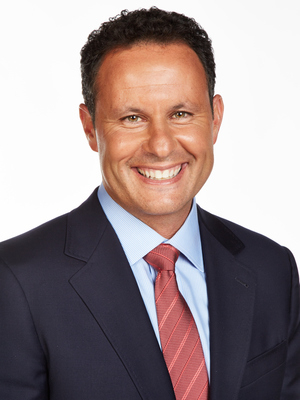 Speaker, best-selling author, TV and radio personality Brian Kilmeade currently serves as co-host of Fox News Channel's (FNC) FOX & Friends (weekdays 6-9AM/ET) alongside Steve Doocy and Ainsley Earhardt. Additionally, he serves as host of Kilmeade and Friends, (weekdays 9AM-12PM/ET) a nationally syndicated three-hour radio show on Fox News Radio. 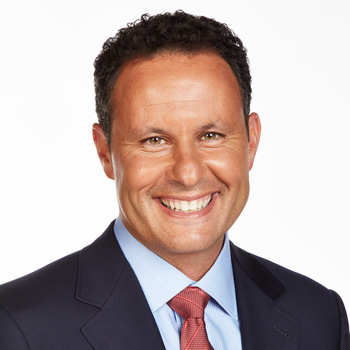 Kilmeade joined the network as a sports reporter in 1997. Brian Kilmeade | 'Thomas Jefferson and the Tripoli Pirates' a #1 New York Times Best Seller! Brian Kilmeade | #2 on New York Times Best Seller list!